["IT"] [Published] Cortili e Terrazze: 10 Idee Che Sono Uno Spettacolo! 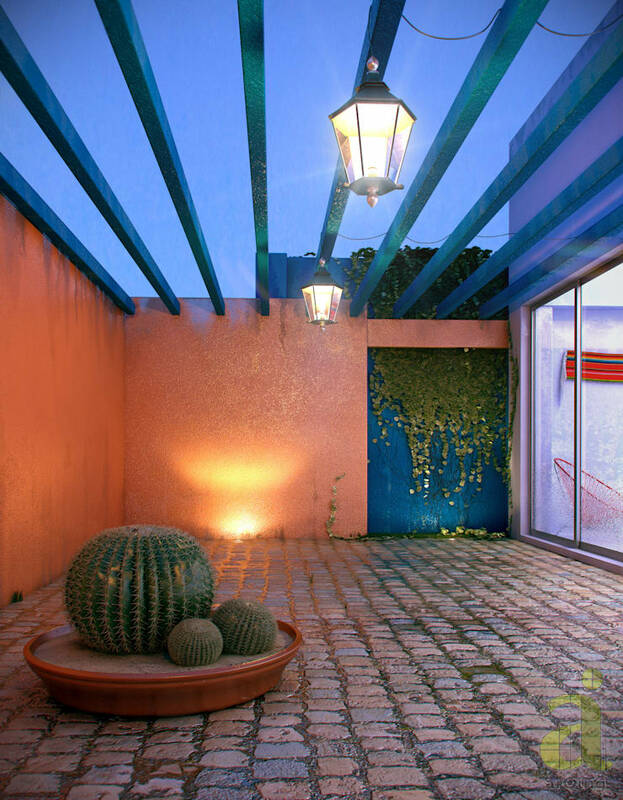 ["MX"] [Published] ¿Cómo iluminar tu patio? – ¡9 consejos brillantes! ["FR"] [Published] Faites Briller de Mille Feux votre Jardin.!! ["NL"] [Published] 7 tuinen die je inspireren! ["ZA"] [Published] Floor Styles that Stand Out! ["IN"] [Published] 6 beautiful floor designs for your home! 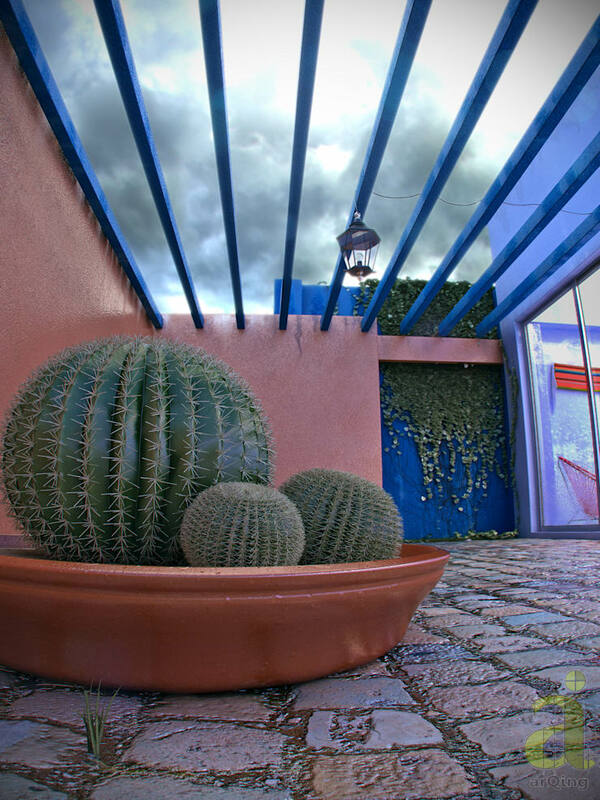 ["CO"] [Published] ¡6 razones que te harán renovar tu patio!